Fort Valley-On the 6th Miss Mattie Culpepper and W. D. Tharpe of Byron will marry at he home of her mother, Mrs. N. H. Culpepper on College Street. + Mary Culpepper Gray, 1885 - 1963. Janie Culpepper and Carl Merks, 25 Jun 1914, Houston Co., GA. Marriage announcement from an uknown newspaper, an image of which is posted in a family tree at Ancestry.com. Mary Yeomans Culpepper, 17 Apr 1897 - 22 May 1971. Lawton M. Culpepper, d. 13 Jan 1967 at 69 years in Peach Co., GA; Res. in Peach Co., GA.
Lawton Miller Culpepper, 5 Jul 1897 - 13 Jan 1967. 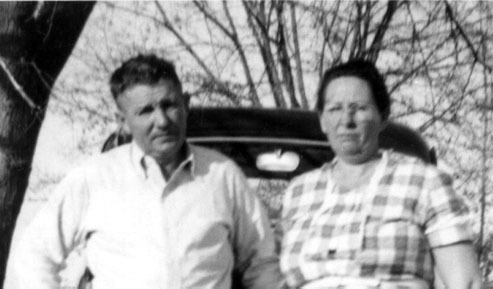 Mary Y. Culpepper, d. 22 May 1971 at 75 years in Muscogee Co., GA; Res. in Peach Co., GA.
Elizebeth Culpepper, Dau, F, S, W, 15, GA/GA/GA. W. F. Bailey, 19, M, GA, Farm Laborer. Elizabeth Culpepper, 5, F, GA. 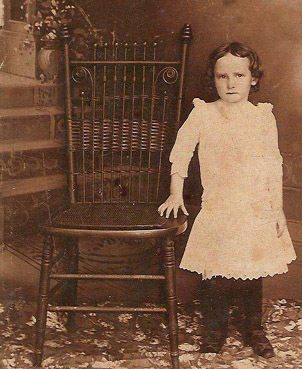 Unknown Source: A. R. Culpepper and B. W. Tucker, 8 Feb 1877, Warren Co., GA.
Chalres W. Tucker, Son, M, 2, GA/GA/GA. Seaborn was in the 57th Georgia Regt. from Fort Valley, Georgia during the Civil War. The Mims owned land in Houston County (now Peach) and later in Macon County, Dooley County, and various other places in Middle Georgia. E-mail written 27 Mar 2000 from Joe Schmidt, e-mail address. E-mail written Mar 2002 to Culpepper Message Board on Ancestry.com from Scott Walker, e-mail address. 4 Oct 1965, page 6A. Obituary. Mr. B. A. Culpepper, formerly of Augusta, died 3 Oct 1965 in Atlanta where he had lived for 16 years. Interred at Westover Memorial Park, Augusta, 7 Oct 1965. Comptroller for several railroads. Survivors include wife, Mrs. Jeanne Morris Culpepper; a daughter, Mrs. T. J. Jarrell of Augusta; a sister, Mrs. Porter Newton of Columbus; three brothers, Carey T. Culpepper of Evansville, IN, C. A. Culpepper of Texarkana, TX, and I. T. Culpepper of Notasulga, AL; and four grandchildren. Find A Grave Memorial# 51384882. Charles A. Culpepper, Head, M, 24, sng, AL/GA/GA, Private USMC. 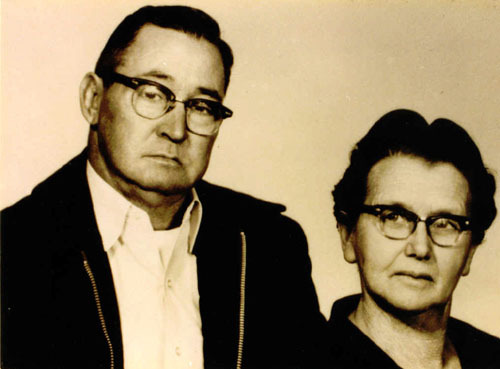 Charles A Culpepper, Male, died 2 Feb 1978 in Harris Co., TX. Obituary for Carmel Lee Stivender Culpepper for published on 5 Feb 2005. Home of Columbus Franklin "Lum" Culpepper, circa 1908, located approximately 1 mile south of Macedonia, Route 1, Section, Alabama. 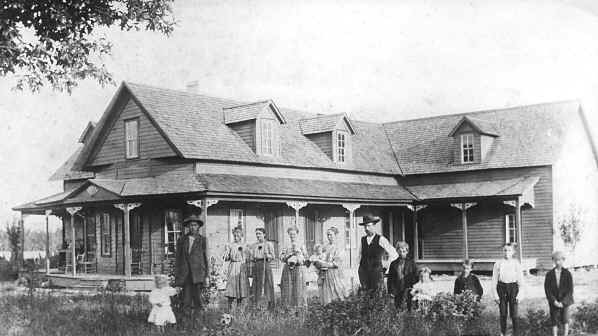 The house was later the home of "Lum's" son, King Franklin Culpepper and his family.From left to right: John Erskine Culpepper's daughter Pauline Culpepper; John Erskine Culpepper; Lola Mae Culpepper Johnson; Hettie Culpepper Griffin; Mittie Vera Culpepper Yancy holding daughter Hazel Yancy; Mary Ann Morton Culpepper holding daughter Lorene G. Culpepper; Columbus Franklin "Lum" Culpepper; William Oscar Culpepper; Minnie Louise Culpepper Griffin; Walter Green Culpepper; Oliver C Culpepper, and King Franklin Culpepper. 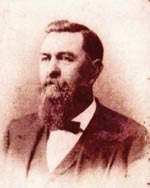 E. Adlade Culpepper, 1 Oct 1861 - 26 Feb 1947. E-mail written 13 Aug 2012 to Warren L. Culpepper from Dana J. Houston, e-mail address. Oscar Culpepper, 9 Oct 1918, 20 years, Rapides Parish, LA. ED 33, sheet 9, line 77. ED 79, sheet 15, line 42. ED 33, sheet 10, line 99. E-mail written 2003 to Lew Griffin from Gary Wayne Rogers, Montgomery, AL, e-mail address. E-mail written May 2009 to Culpepper Connections from Teresa Davis e-mail, e-mail address. E-mail written Feb 2004 from Gary W. Rogers, e-mail address. Photographed* say 1900� He was photographed say 1900 at Heard Co., Georgia. 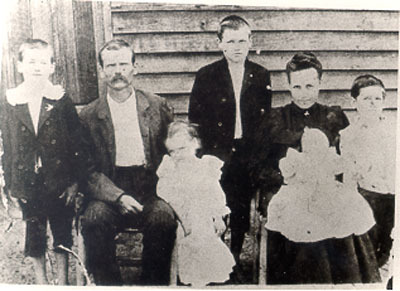 L to R: Amos , Willis M., Gleamer A., Luther L., Evie holding Gladys E.,Ernest H.
Wesley Culpepper, Son, M, S, 1, --- , GA/GA/GA. Ernest H. Culpepper, Son, M, Jul 1899, 10/12, Sng, GA/GA/AL. Leonard L. Culpepper, W, 15 Oct 1894 in Heard Co., GA, s/o Willis M. Culpepper. Jimmie M. Culpepper, Cert 6084, Putnam Co., FL, White, 27 Oct 1906 - 23 Jan 1993. Parrie M. Culpepper, Daughter, F, 1 7/12, Sng, GA/GA/AL. Tonnie Culpepper, Son, M, 5, Sng, GA/GA/AL. Tonnie L. Culpepper, Dau, F, 16, S, GA/GA/AL. Willis M. Culpepper, d. 4 Jan 1943 at 70 years in Heard Co., GA.
E-mail written 2004 from Sandra Culpepper Jeffries, e-mail address. 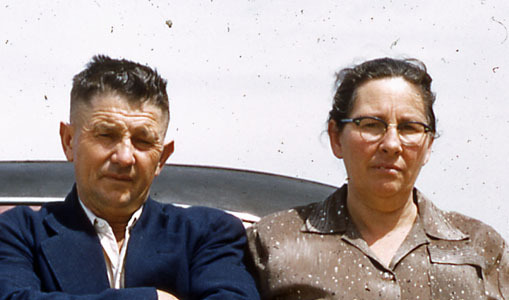 Evie P. Culpepper, d. 20 Nov 1965 at 91 years in Troup Co., GA; Res. in Troup Co., GA.
Enoch W. Culpepper, Borther, M, Mar 1879, 21, Sng, GA/GA/GA. Heard County Court of the Ordinary, Heard County, GA Marriages, 1886 - 1965, Salt Lake City, UT: Genealogical Society of Utah , 1966, Repository: LDS Family History Library - Salt Lake City, Call No. Film # 424,613 & 424,614. 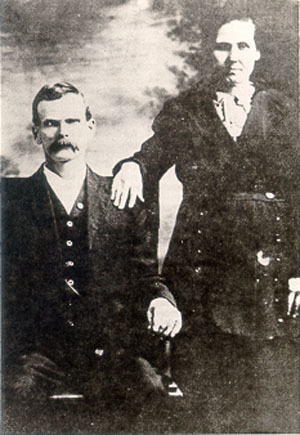 E. C. Culpepper and Lena Hair Crown on 5 Mar 1896 in Heard Co., GA, Book 1-94. 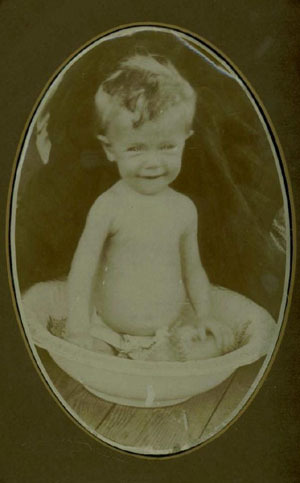 + Carl C. Culpepper, 3 Jul 1907 - 6 Aug 1954, Lot 1081. 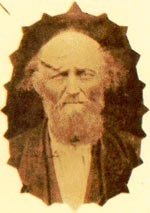 Carl Culpepper, Son, M, 2, Sng, GA/GA/GA. Ben Woods, Hired Hand, M, Black, 52, sng, GA/GA/GA, Farm Laborer. Lena Culpepper, Wife, F, Wh, 51, md@19, GA/GA/GA. Early C. Culpepper died Jul 1937 in Tuscaloosa Co., Alabama.